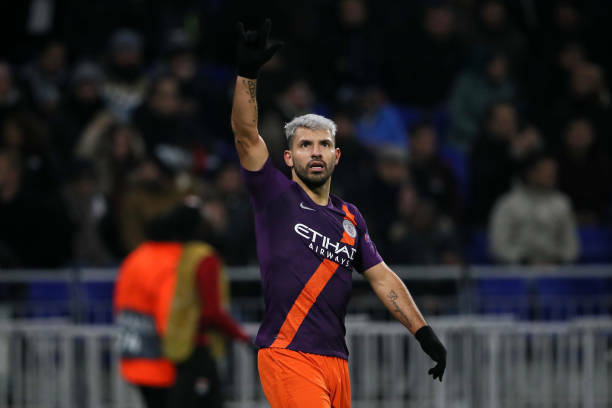 Manchester City have secured their place in the Champions League knockout stage after coming from behind twice to grab a 2-2 draw. 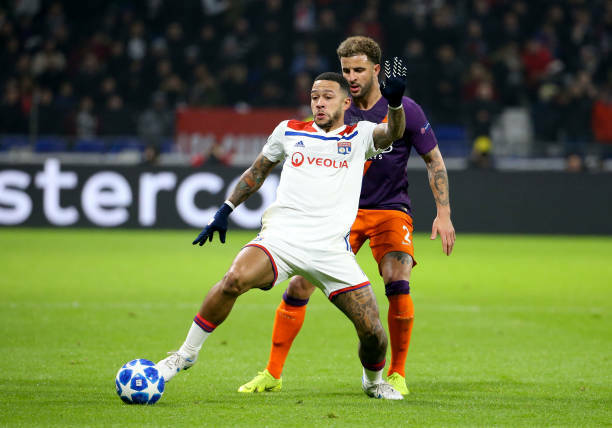 After missing two great chances in first-half, Lyon finally took the lead in the 55th minute through Maxwell Cornet goal. But their lead didn't last long at all. 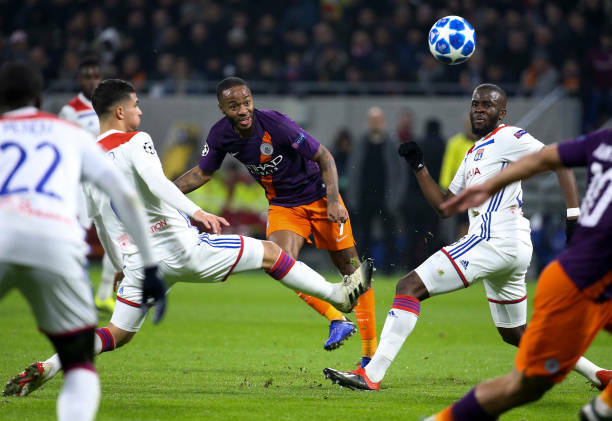 Aymeric Laporte equalize for City, who headed home past Anthony Lopes in the Lyon goal just seven minutes after going behind. 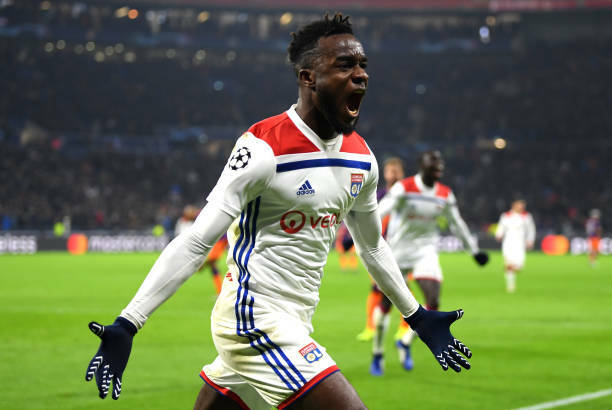 Cornet then got on the scoresheet again nine minutes from time, slotting home past Ederson in the penalty area. But Sergio Aguero scored to make it 2-2 draw.